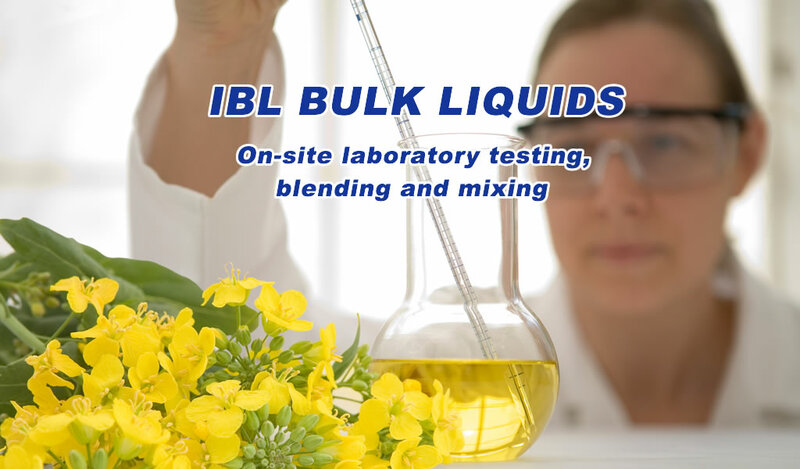 IBL Bulk Liquids provides services and facilities for the handling and storage of bulk liquids. 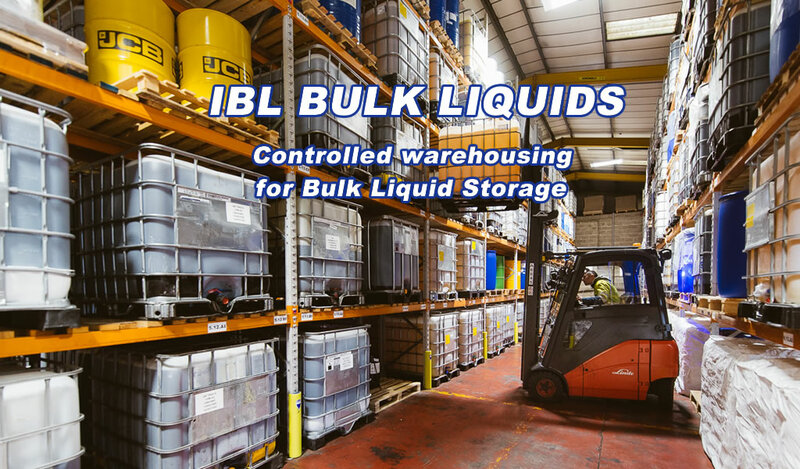 Our operations are based in the city of Hull and are located at two sites on the River Hull and one situated in the Port of Hull. The total site area occupied is some eight acres. 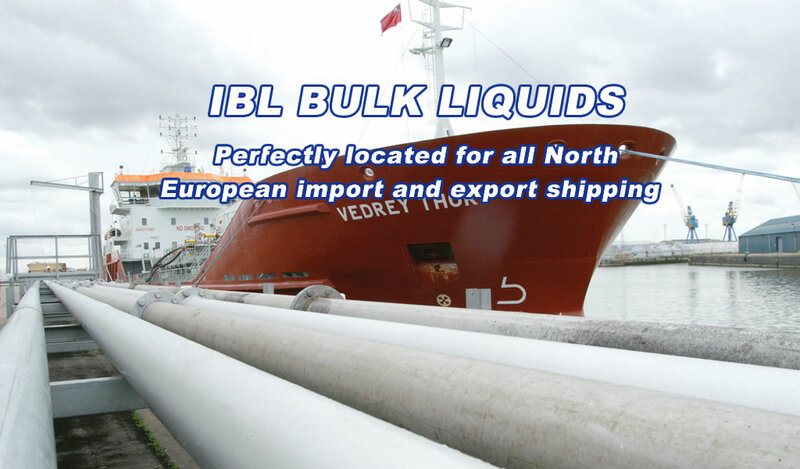 Hull is perfectly located for all North European import and export shipping and continental deep-sea transhipment ports and has excellent connections to the UK road and rail networks. 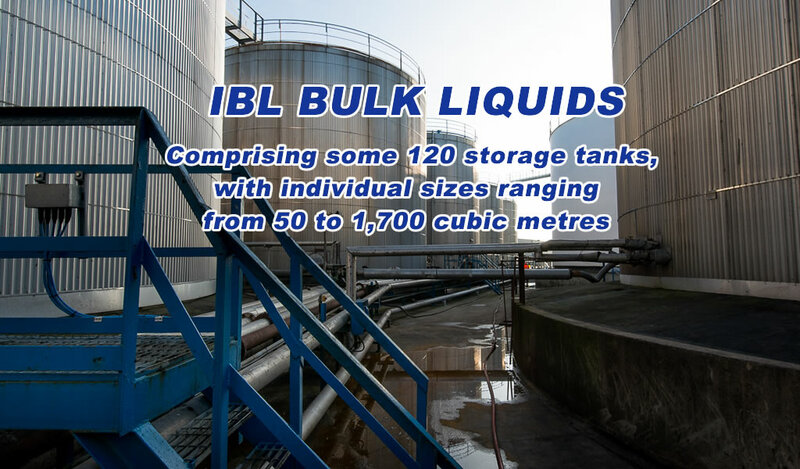 The Hull facilities comprise some 130 storage tanks, with individual sizes ranging from 40 to 1730M3 with a current total capacity in excess of 40,000 cubic metres. In order to meet a wide range of product requirements, certain mild steel tanks have internal coatings, and many are fitted with insulation and steam heating coils whilst others are constructed of stainless steel. 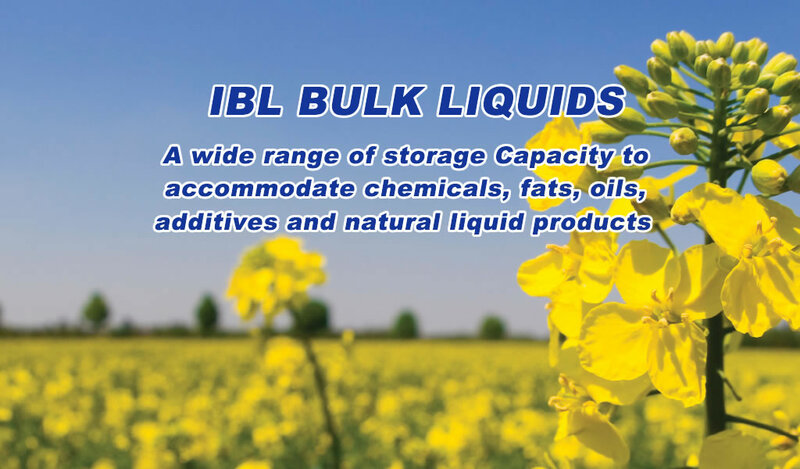 This enables the company to offer a range of tanks to store a wide variety of liquid bulk products. In addition to handling facilities for road tankers and tank containers, each of the sites has berthing for ships and barges, with larger vessels up to 7,000 tonnes deadweight being accommodated at the Port of Hull site. Tanks range from Stainless, Carbon Steel & Epoxy Coated, ambient capacity plus heated & lagged storage tanks. 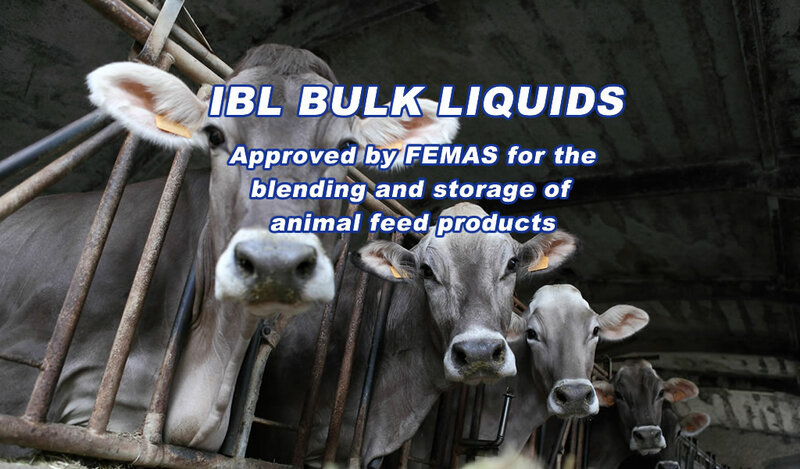 Facilities to store a wide variety of liquid bulk products. Facilities to design build commission & manage customer specific plant & equipment.